. Or you can call them at 225-9740, ex. 421. The biggest problem (well, maybe not) is that everyone seems to be wanting to get into MIFF’s act, which is to say cultural venues are eager to collaborate with what has grown to be a highly successful fest. There is always the danger that this most majestic of art forms will, over time, become diluted, but success always involves risk, and these collaborations are well worth it. I’m reminded of this as I sit in my favorite seat at the modest Times Cinema watching the 1946 version of “The Postman Always Rings Twice.” I’m reminded of this when I read a film review, buy a ticket for a great few hours at the Oriental and/or Downer theaters, or tune in to Turner Classic Movies, or maybe drop in the DVD of my favorite film, bar none. Monte Python’s “The Meaning of Life.” I was in the audience when it screened at the Oriental years ago and couldn’t figure out why folks exited during the “Every Sperm is Sacred” scene, so it does my heart good to hear that Python’s “Spamalot” scooped awards on Broadway. In 1957, at the Cannes Film Festival, Jean Cocteau addressed the Federation Internationale des Auteurs de Films et de Television: In a world of discord and serious misunderstandings, I would like to express the hope that our international group will give an example of mutual comprehension, and the most open, free and profound friendship. 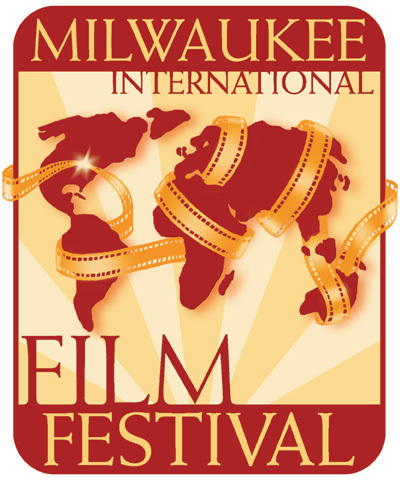 As the Milwaukee International Film Festival 2005 swings in to view, it’s appropriate that their theme is “Movies for Everyone.” Cocteau’s thoughts still ring true, don’t they?